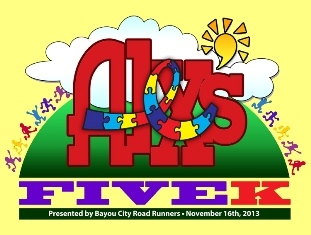 ​​Bayou Bash Relay - Get ready! 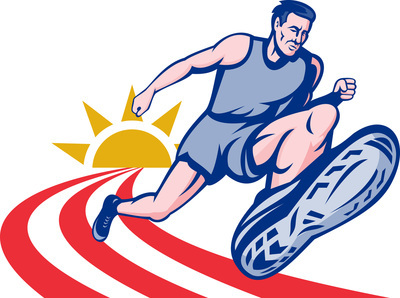 May 11 kicks off the annual Bayou Bash Relay at TC Jester Park. The relay race is followed by the HARRA family picnic immediately afterwards. Learn more here. 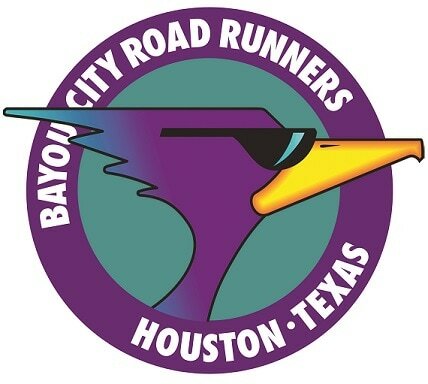 ​Bayou City Classic - March 16, many BCRR members ran this HARRA Spring Series favorite, and many members earned prizes for their performance. Bravo to everyone that crossed the finish line! And special credit to all the volunteers that helped make the race so much fun! Results HERE. 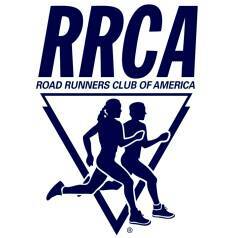 Friday night is "party night" for BCRR. Click Here for our Happy Hour schedule. And for the very latest updates to the schedule, please join our Facebook Group. (C) All content copyrighted Bayou City Road Runners.